When the third Avengers film releases in theaters this April, it’ll be the most vital film yet in the Marvel Cinematic Universe. 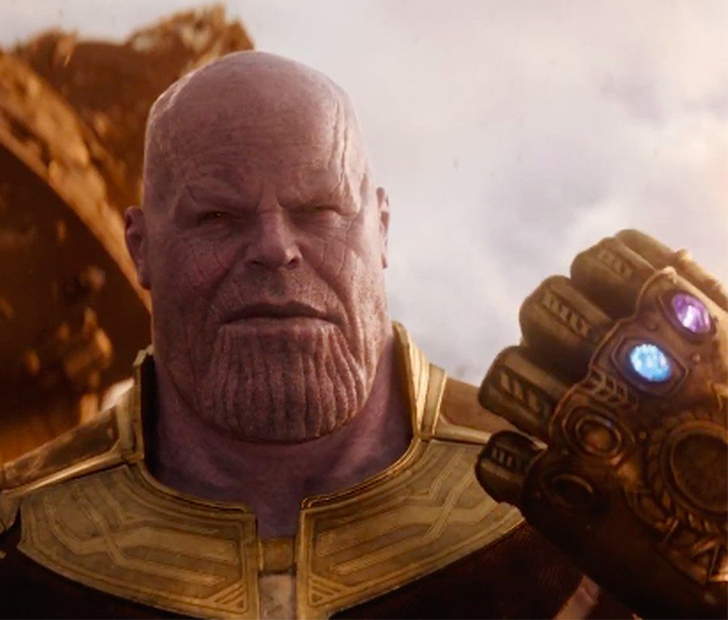 Not only will it signify the beginning of the end for the first generation of Marvel films (and for characters that we’ve grown to love like Cap and Tony Stark), but it’ll be the first film in which the ominous villain Thanos will finally get a substantial part after spending the last six years appearing for only moments at a time in various Marvel films. Because of its heavier tone, crucial storyline, and the fact that it has the most amount of characters ever put to screen in any MCU film, it’s going to be just a tad longer than most Marvel films. In fact, it’s going to be almost 10 minutes longer than Captain America: Civil War (the current record holder of runtimes) — two hours and 36 minutes. Before you start planning your bathroom break, realize that Infinity War likely won’t feel quite this long. The Marvel films have always done an excellent job of keeping the plot moving at all times, balancing just the right amount of action with poignant storytelling. In a film that’ll feature War Machine, Falcon, Doctor Strange, Spider-Man, Vision, Scarlet Witch, Black Panther, and six Guardians of the Galaxy on top of the original six Avengers team members, this movie will really be the whole kitchen sink. And that’s not even considering the secondary characters that’ll be making appearances as well as Loki and the galactic titan Thanos who’ll need some proper fleshing out. Most likely it’ll also be establishing some things for the fourth Avengers, as the two films were shot back-to-back. Avengers: Infinity War will be released one week ahead of its original release date this April 27. SHARE this article with all of your Marvel-loving friends if you can’t wait to see it!